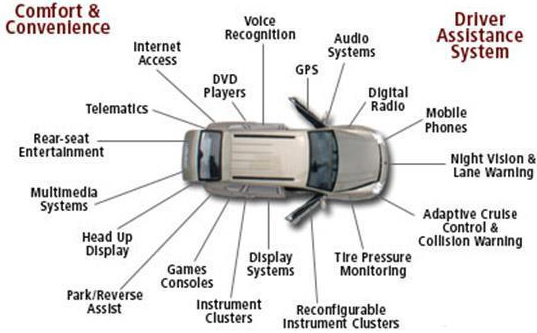 Embedded Systems in Automobile. 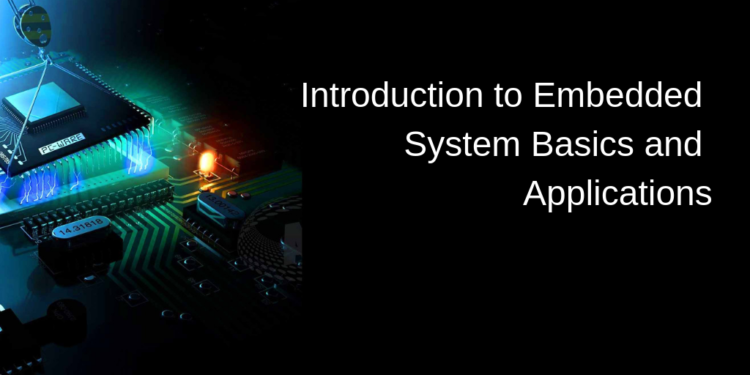 Embedded systems have a huge variety of applications that vary from low to high-cost consumer electronics to industrial equipment, medical devices to weapon control systems, aerospace systems and entertainment devices to academic equipment, and so on. 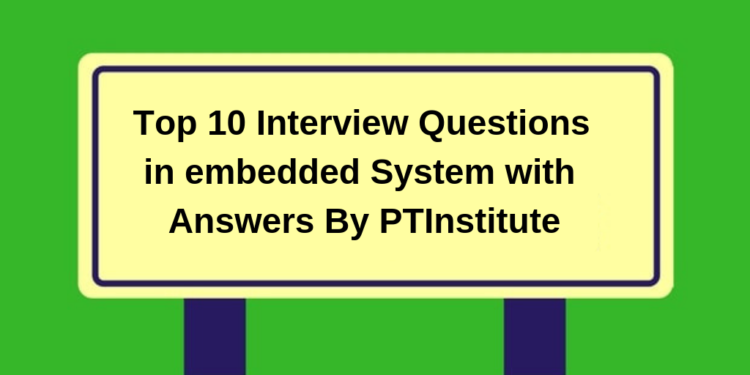 Embedded systems span all features of our present life. 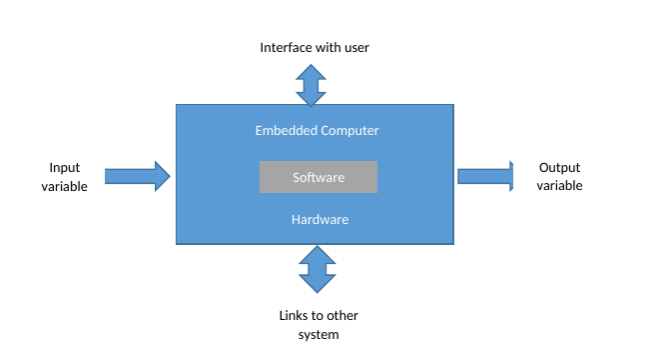 The applications of Embedded systems are shown below. dishwashers, DVD, HV and AC systems, etc. Office Automation: Copy Machine, Fax, modem, smartphone system, printer, and scanners. Entertainment: Video games, mp3, mind storm, smart toy, etc. system, alarm system, finger recognition system etc. collection systems, assembly line, monitoring systems on pressure. navigational systems, space explorer, etc. Personal: Data organizer, iPhone, PDA, palmtop. For example, if you consider the Air bag system, it is an important safety device that provides an protection against accident. This system is works with the commands from the micro controller. If the sensors detects an accident, this micro controller operates the airbag system by operating alternator. Embedded navigation systems, it is also an another advancement of the Embedded systems in automobiles in the navigational system using GPS system. This consist GPS receiver, a gyroscope, a DVD-ROM, map database, main controller and a display system. This will locate the live location of the vehicle and makes display the time estimated to the target place. Satellite radio is an another application which provides radio service broadcast from satellites to automobiles. It is available by subscription and it is commercial free. Adaptive cruise control is the another application, and it is useful to make driver less vehicle control in real-time by avoiding the accidents, this will be the better embedded products to be useful in the vehicles and this will allow the car to keep at the safe distance from the other vehicles. Each car has a laser transceiver or a microwave radar unit which is fixed in front of the car to find out the speed and distance of the any other vehicle in the pathway. This is works on the principle of Doppler Effect; it is nothing but change in frequency of the waves. Embedded rain sensing system is the another application and this device will automatically detects the rain and it will automatically activates the windshield wiper. In this, an optical sensor is placed on small area of the front windshield glass (opposite to rear-view mirror). This optical sensor is placed at an angle to emit the infrared light which reads amount of light by it when the light is reflected back. This light is reflected in cases where the windshield is wet or dirty. Thus the optical sensor determines necessary speed and frequency of windshield wiper depends on reflected light into the sensor. Drive by wire is an another application, where this system helps to replace the mechanical systems in automobiles with electronic systems using actuators and HMI(Human Machine interfaces) Components of the automobiles like belts, steering column, pumps, coolers, vacuum servos and master cylinders, hoses, intermediate shafts are eliminated. 1. 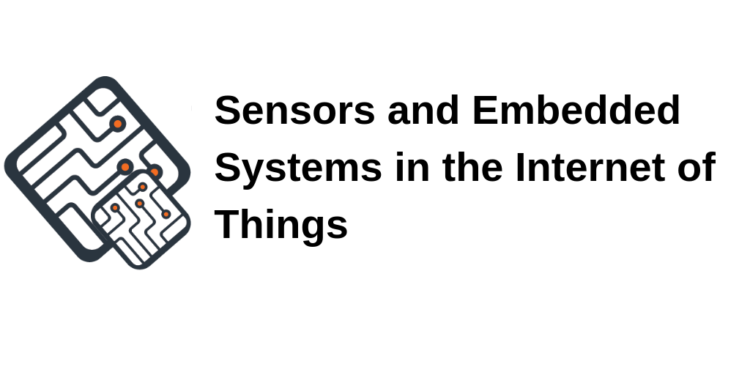 Atmel: Provides different controllers like ARM, 8051 Most of the body electronics, security, safety and automotive products are manufactured by them. 2. 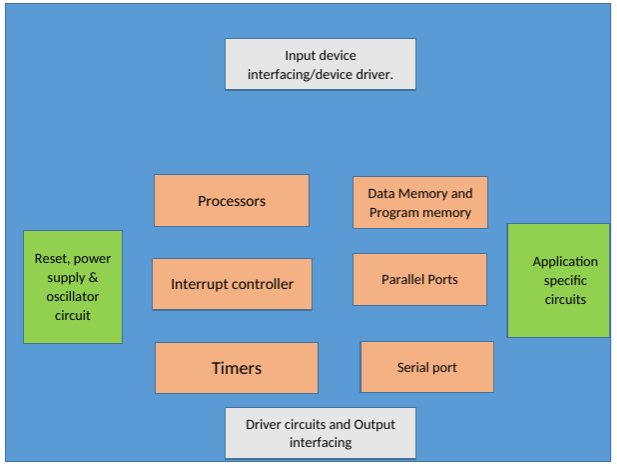 Texas Instruments: They provide different controllers, automotive control chips and DSPs to automobile industry. 3. 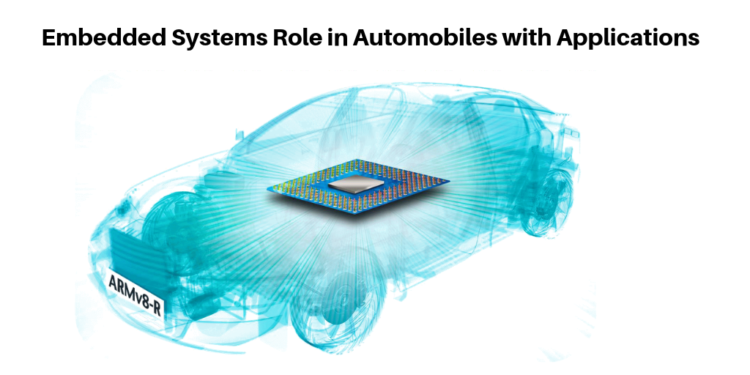 Xilinx: Provides different CPLDs, FPGAs, and other application related cores for development of navigation systems, adaptive cruise control etc. Silicon Providers, NxP, Analog devices, NEC, Renesas etc. are some other automobile industry. 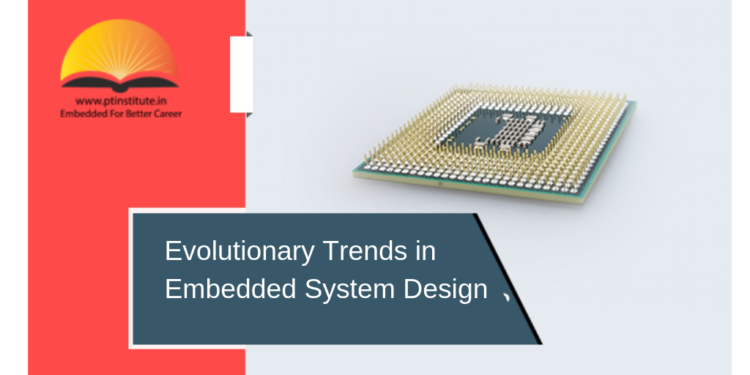 Now-a-days, there is huge openings on embedded systems with automobiles and every automobiles companies are replacing the embedded systems. 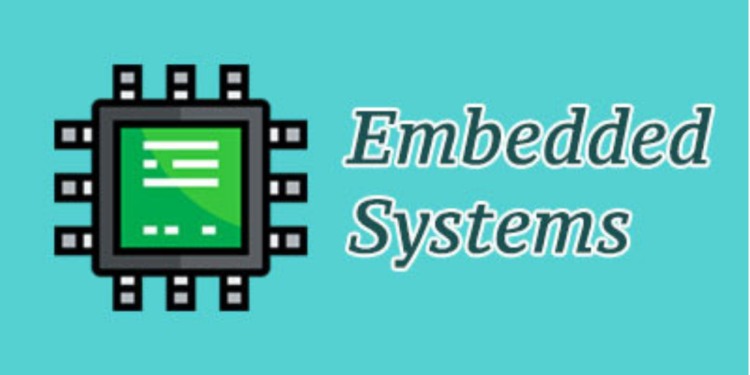 So if any one want to growth your carrier in embedded Automobile so please join in good embedded System training institute. 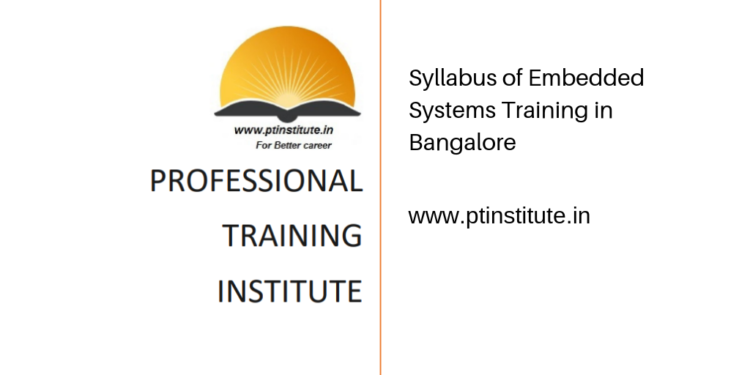 There is a top embedded training institute in Bangalore to provide the complete embedded system course. 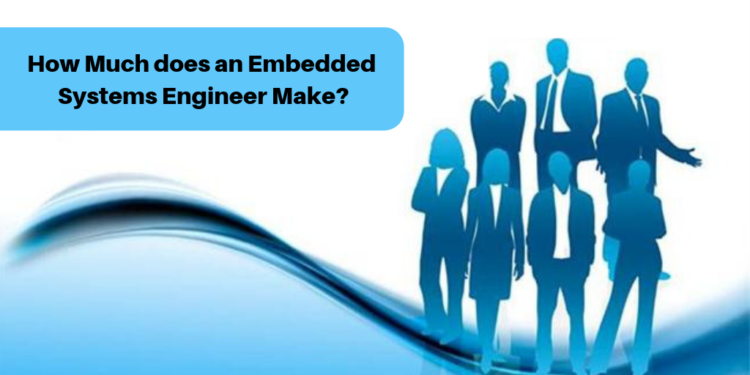 So, please join good embedded training institute and we are the Professional Training institute in Bangalore, we will provide you complete the Embedded system course in Automobiles.